These oh-so-adorable piglets are snoozing away, oblivious to everything…ahhh, what a life. Like all baby animals these piglets are too young to travel alone so you get 2 for the listed price. 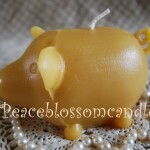 One to give away, and one to keep! 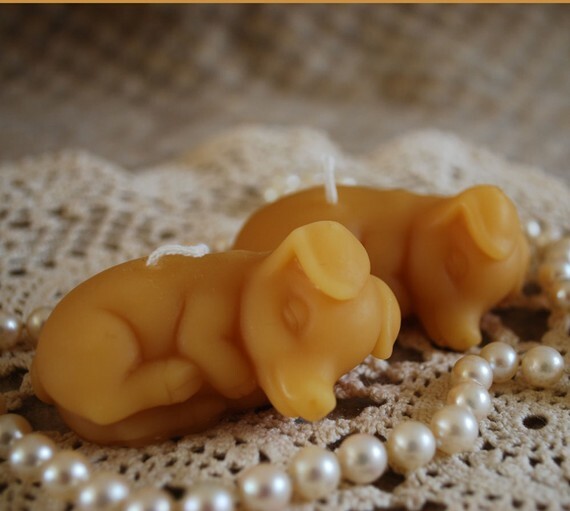 Each baby is 2 1/4″ long, 1 1/4″ wide and weighs 0.9 oz. 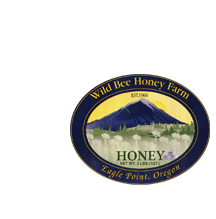 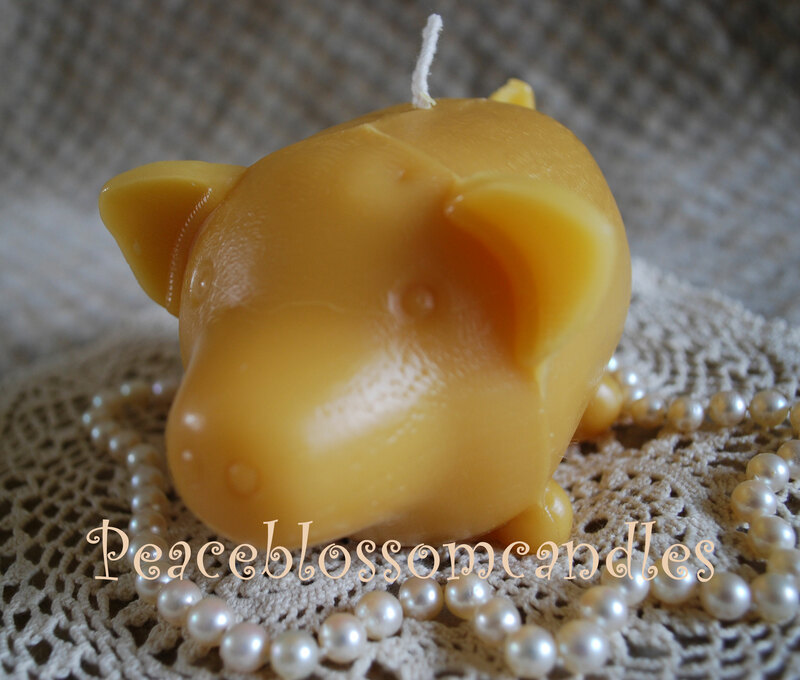 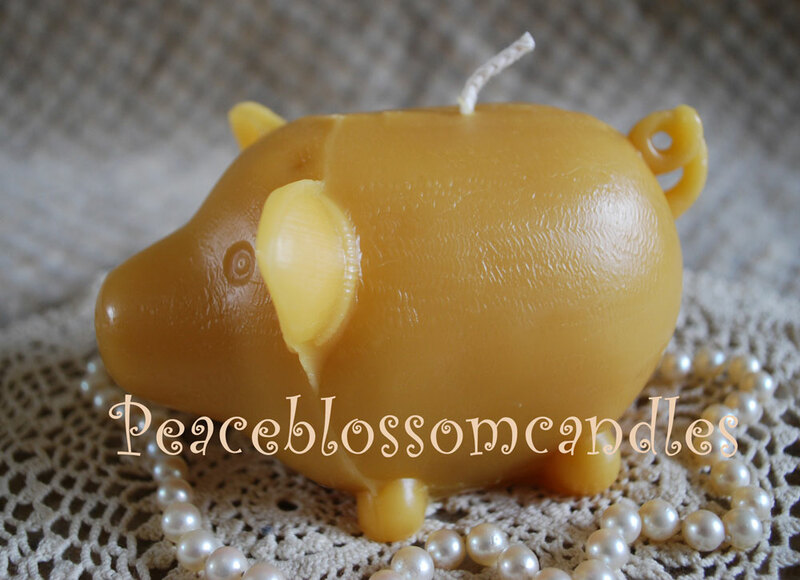 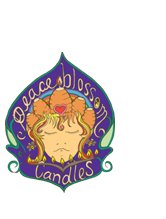 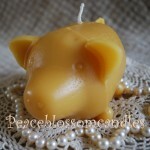 Like all Peace Blossom candles, this one is made of pure Oregon beeswax and cotton wick.